As a freelancer, the right tools can make a lot of difference to efficiently managing clients, increase productivity, and reduce overhead and expenses and miss fewer deadlines. 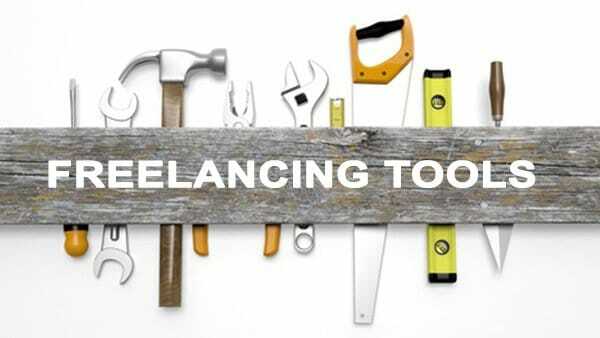 Let me share an absolute must 10 tools that every freelancer will need. I have seen many lists of freelancing tools, but I did not see any list mention PayPal. 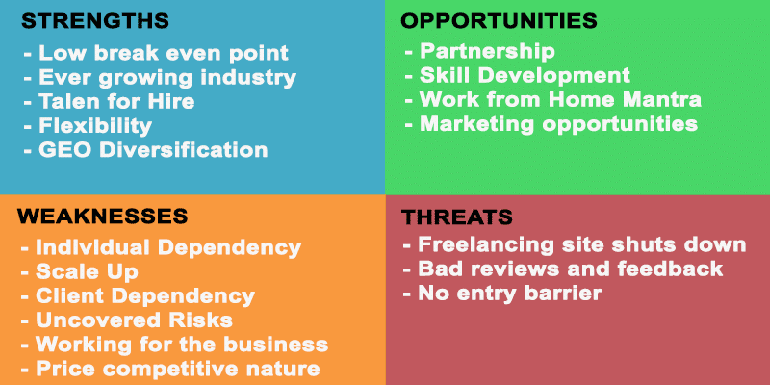 But in my opinion it is an absolute must for any freelancer (at least in India). Without PayPal, there will be very few clients who will be able to pay you. You will need to documents, spreadsheets and presentations and so you will either need OpenOffice or Microsoft Office to manage them. Google’s online version can be handy as well but I prefer having OpenOffice because it is free and does what I want. You don’t need to be emailing your clients from @gmail.com domain and so you need a custom @yourcompany.com domain but then there are very few good online email programs that are as good as GMail. On top of that some clients prefer using Google Drive and Hangouts and so you don’t want to be using @yourcompany.com as email @gmail.com for other Google applications. Seamless file sync – Client can share the file in your shared folder and will automatically sync on your device. You can also share the same folder with your team and it will sync on their devices as well. Offline – Complete offline mode of working on the files and when you are online, it pushes everything online and syncs everyhing. Backups – Store backups online so if anything wrong happens to your computer, you can get started on other computer. Share – Transfer bigger than 10MB files that cannot be sent through GMail though I prefer using WeTransfer for it. I think TextExpander is a productivity tool that I absolutely cannot live without. It is a tool which is mostly used for email reply as well as in creating clients proposals where certain text repeats. I have created a list of abbreviations (keyboard shortcuts), and TextExpander expands them in any application where I key in that shortcut. I can just show off my sample work with just one abbreviation or a keyboard shortcut in Skype as well as in GMail. You will always need a notes software and though I use the Apple Notes, I think there are many other good notes applications and Evernote is one of them. You will need to be able to keep track of all the tasks that you are doing and Trello just does everything so well that you will be hooked on to it. The best thing about Trello is, it shows everything in front of you so well organized that you cannot miss a task. I have tried all kinds of bug tracking and task tracking softwares like Trac, Basecamp, Redbooth, Podio, Asana, Bugzilla and believe me Trello is far ahead of them. GMail has a limitation on the size of the file you can send as an attachment. Though Google Drive and Dropbox can be an option I prefer WeTransfer where you can upload files as big as 2GB and it is a clutter free interface for uploading and sending a file. Just an email address of the person you want to send files to and upload the file and it’s done. 99% of my clients prefer talking over Skype. I am yet to see any other voice chat app that has call clarity even close to Skype and only FaceTime comes close. If you want to be doing voice or video chat, I don’t see a better alternative to Skype. We also have an option to direct Skype calls to a phone. I don’t use a separate accounting (income and expense) tracking software only for my freelancing business but I use separate company / separate bank account for each of my online businesses and then use Tally to compute my income and expenses. I don’t recommend you to be doing it the way I am doing because it can be a complex choice for a new freelancer and you need to keep it as simple as possible. You can use softwares like ProfitBooks, but if you are just starting out, keeping things in plain Excel where one sheet represents expenses and other as income is also good. The important aspect is to track of your accounts. Did I miss anything? Which of the tools listed is your favorite? Share them in comments below.